Outlook is now one of the most widely used email client for both personal and business use. It not just lets you create, send or receive emails, but also helps you save contact details, record notes, reminders, schedule appointments & meetings and many. In case your Outlook gets corrupt, or becomes inaccessible, you would lose your entire Outlook data including emails & contacts. In such scenarios, you need to repair Outlook in order to get back all these important items from it. But, how to repair Outlook? Is that so simple? In order to help you handle such instances, Microsoft has provided an Inbox Repair Tool named as Outlook scanpst.exe for repairing issues with Outlook. But, sometimes this tool fails to fix issues of your Outlook and may further modify your Outlook file as it works on the original PST file. 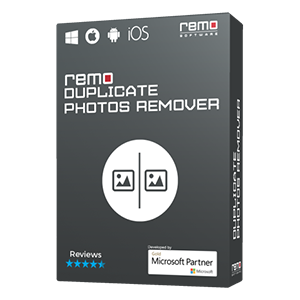 Understanding the limitation of ScanPST, Remo has designed a secure solution called Remo Repair Outlook (PST) that fixes corrupt Outlook in any situation. Corrupted Outlook PST file which is not fixed using scanpst.exe, can be quickly repaired using this utility. 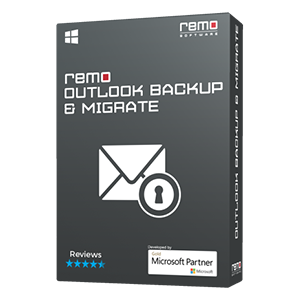 Even if your Outlook data file is password protected this Remo Outlook Repair tool repairs it and restores back all your Outlook items. Highly encrypted or compressed PST files can also be repaired with the help of this tool. 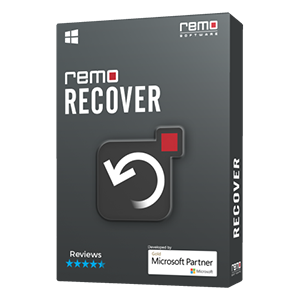 With this Outlook recovery program, you can even retrieve all Outlook items like emails, contacts, calendar entries, notes, journals, tasks, RSS Feeds etc. While using this software, you don't have to worry about your data safety, because in the repair process the tool creates a new PST file without altering the original file, thus keeping your data safe. When Outlook data file is corrupt due to oversized PST file, synchronization errors, faulty network device etc. In spite of these, there are many circumstances where you need assistance of Remo Repair Outlook (PST) utility. 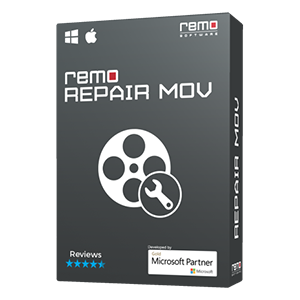 So, whenever you face above mentioned problems then just download Remo Repair PST tool and install it on your computer to perform repairing process. Just press green download button which is present on top of the page, for downloading Remo Repair Outlook (PST) software. Once done, install it by running .exe file and follow below mentioned steps to repair Outlook files. Step 2: In third window, there are two options i.e. Normal Scan and Smart Scan, depending on severity of corruption you have to select these options and provide the destination path to save the repaired file. Step 3: Now click on Repair, the software will start the repairing process and once done it provides you a healthy Outlook data file to access your Outlook data.